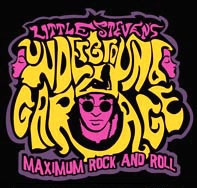 Little Steven’s Underground Garage (on Sirius) names Redd Kross’ “Stay Away From Downtown” the Coolest Song of the Week! Click here for additional radio affiliates. The show is archived on their site. 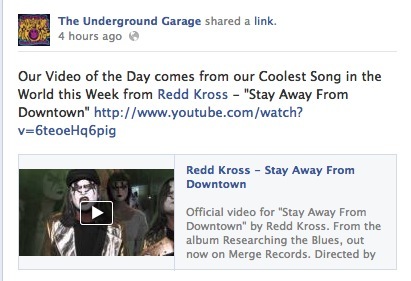 ‹ KEXP audio and video archive of Redd Kross playing at Doug Fir Lounge is online now!